Welcome to the world of pure fun and cosmic horror straight from the twisted minds of Mad Head Games. Ever wanted to assemble a horde of terrifying creatures that will follow your every command? Now you can! Consort with dark forces and tap to summon your Lovecraftian minions! Start your reign of madness and insanity! Tap to open portals and summon your dark minions from beyond. Merge them to create new, terrifying beings that will increase your wisdom. Use game-changing spells to your advantages. Finally, ascend the leaderboards and exchange gifts with those you'd call friends. 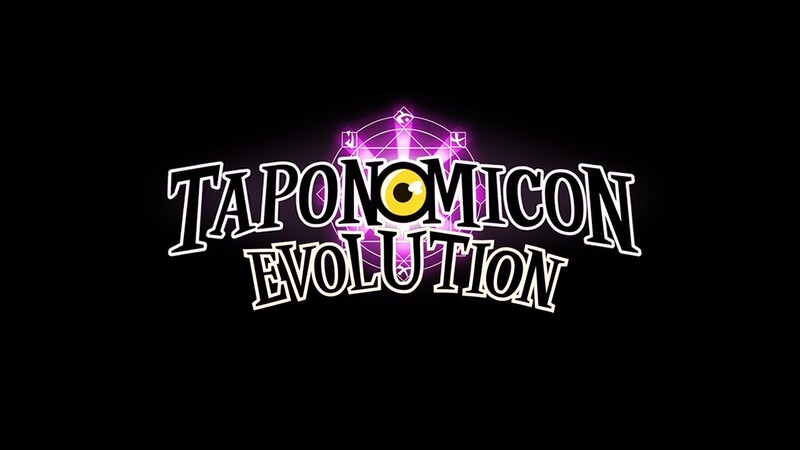 Enter the Taponomicon Evolution insanity! Plenty of (mostly) family-friendly humor! The cutest abominations from the depths of space you ever saw! Huge range of spells, artifacts and other powers! A strong presence of all things Lovecraftian!